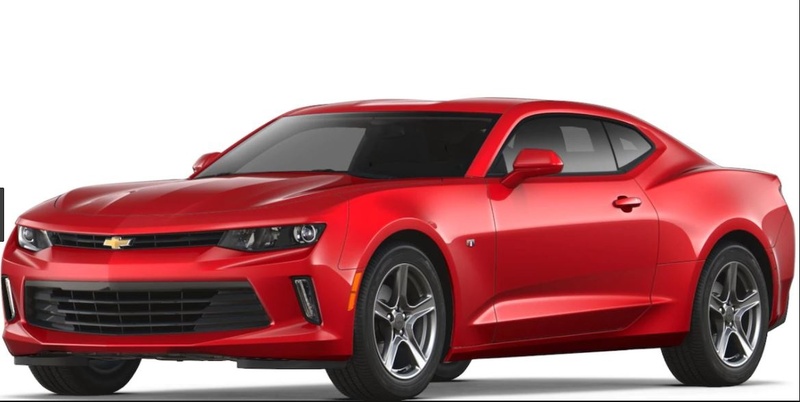 2019 Camaro Poll: Do You Prefer The Facelift Or The Old One? 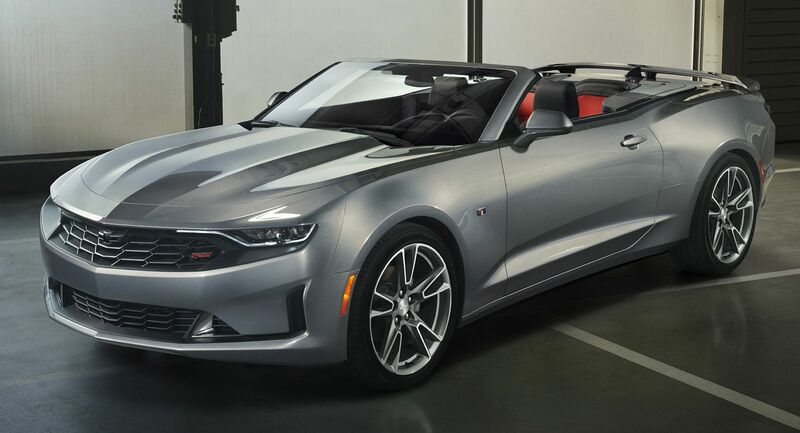 On Monday, Chevrolet revealed a mid-cycle facelift for the Camaro, nearly three years after we were first introduced to the all-new sixth generation model of the sports car back in May of 2015. 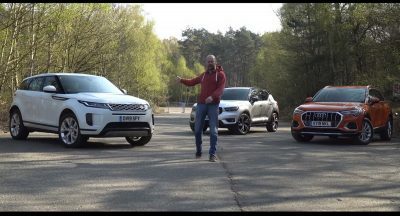 For some, the release date was a bit of a surprise, as GM could have launched the car in New York a couple of weeks ago, but we gather that’s another sign of our times, as carmakers are paying less and less attention to motor shows these days. If you missed our presentation of the refreshed Camaro, you can check it out here. To recap, some of the technical and equipment highlights include the expanded availability of the popular 1LE track package and 10-speed automatic transmission, along with an upgraded infotainment system with a standard 7-inch color touchscreen. 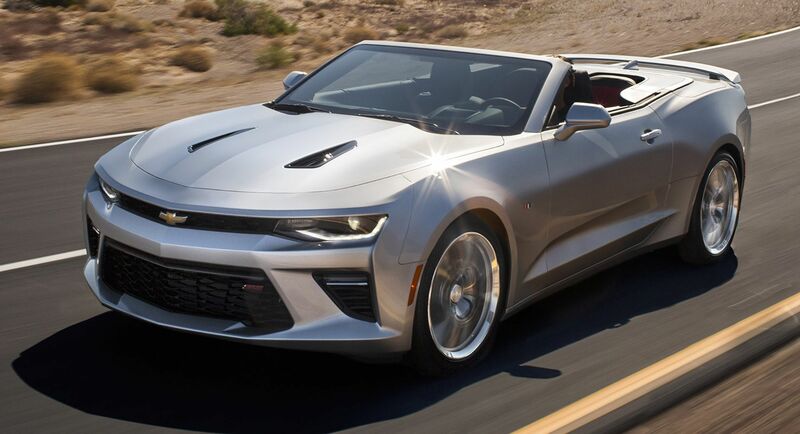 That’s not the only thing that the Camaro brings for the 2019 model year, as Chevy also touched up on the car’s styling. In this piece, we’ve compiled a photo gallery showing the differences over the outgoing 2018MY car in both coupe and convertible forms. 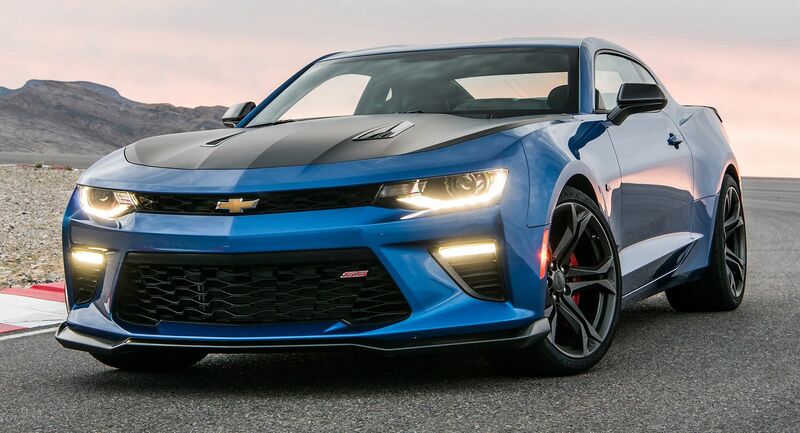 But seriously, the most obvious change on the front end of the refreshed Camaro is the more proportioned grilles, especially on the base models, with the upper opening growing in height and the lower getting suppressed. While the SS trim continues the split-grille theme, the new black separator looks like it’ll be one of the most controversial parts of the refresh. The shape of the headlamps has evolved with an LED strip now flowing into the grille. Furthermore, the bumper is more heavily sculpted, while the SS gains a functional heat exchanger on the bonnet and there’s an optional “flowtie” open bowtie emblem. Out back, the new sculpted bumper better matches the car’s profile lines, while it also includes a reshaped opening for the license plate and a smoother diffuser that is unique to each trim. However, it’s the redesigned taillights that will allow most to recognize the 2019MY. If we had to sum up our thoughts on the new dual-element LED tail lamps that get red lenses in base and dark-tinted, neutral-density lenses in RS, SS and ZL1 trims, in a few words, we’d say they give a slightly aftermarket aura. Of course, we need more time to digest their styling, so the final jury is still out on this one. Chevy has designed a new set of 20-inch wheels for the RS and SS trims. While the General decided to hold back on details and images of the interior, the company did reveal that all models will get a new infotainment with a standard 7-inch and optional 8-inch touchscreen. All changes apply to both body styles. Having seen all these photos, what do you think? Cast your vote below. If the panel that the bowtie sits on is black, I hate the new one. If it’s the same color as the rest of the car, I prefer the new one. Or simply – is the Chevy badge high or low. I predict the rental companies wont mind, nor will the clientele. My opinion doesn’t matter as I won’t be allocating any dollars of my budget program toward the Camaro enterprise. I prefer the old one. The face lifted model just looks bad by comparison. It’s almost as if they decided to just use Bumblebee’s design from Transformers and change a few things before rolling it out the door. The new red RS camaro is pretty hot. The old convertible is too. I personally can’t choose, some of the old ones look a bit dry, and some of the new ones, like the SS, look incomplete or unfinished. The new one is to bayformers which in my opinion was ugly then. This is another example of a refresh not really lining up with the original car. I am actually rather bothered that Chevy took inspiration from this movie Camaro than providing a fresh take. It makes this car look dated and frankly undesirable. 👎🏾 For me Chevy. Plus on the forums, people who work at Chevy hate it. Well that’s a shame on Chevy then. The front looks terrible! The rest of it looks good. It didn’t need the same look as the pick up truck on the front. Hahaha, the Logo in the bumper is awful, it’s too low. So, I wasn’t the only one who thought a little bit of Silverado styling made it into this. The new is nice and fine except for the SS. The bowtie on the black bar of the split (horizontally) grill…. TERRIBLE. 2018 Mustang F/L and 2019 Camaro F/L both look worse than before. That is if there any plans for the brand moving forward. It’s been on the back burner for awhile now. I thought it was going to get replaced but I guess not. I saw your son hanging out with the Nissan GT-R again. Apparently, the GT-R is putting ideas into his head. You should talk to him about that. What kind of ideas? Does it have to do with the Camaro? Apparently something to do with adding two extra electric motors. Am I the only one that got a Nissan Maxima vibe from the new one? I think that the RS would have looked better without the LED going that far into the grill. It’s hard to tell how far the top of the grille overhangs, but I suspect that from most eye levels, you won’t see those parts due to the obstructed view. But yeah, they were unresolved and unnecessary. Then it would be too much like Bumblebee. They can’t have that or Bay may sue. Lol. The older one, obviously. The SS version looks like it has mandibles from a grasshopper’s mouth. THE LAST GEN WAS A HUGE IMPROVEMENT OVER IT’S PREDECESSOR. THE NEW ONE LOOKS LIKE A KNOCK OFF FROM CHINA. I think the new one is SLIGHTLY better, since it tones down the gaping mouth. But they really need to fix the side windows — improve the shape & make them bigger so the car has some visibility out. Would also make it look a lot fresher. The face lift is sooooooooo ugly. I can’t comprehend how ugly the facelift is. Probably one of the worst facelifts ever. It looks like it has no nose and the grill is there to make the empty space appear less empty. This is just horrendous and this has to be the ugliest Camaro ever. the previous gen version…hands down. This is the case of beating a dead horse! Chevrolet needs go back to the drawing board and come up with a fresh direction. There are enough retro Camaro’s on the road now, not to mention the originals being restored at every turn. So common! I like the bigger upper grille and the more defined bumper on the new car. 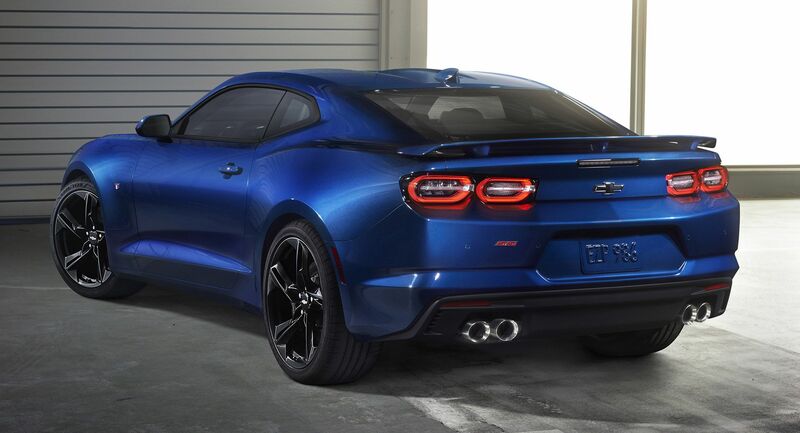 Also, the ‘19’s taillights look more expensive. Now, there is no base model of the refresh shown, and the RS package does change the grille inserts, so that one does remain to be seen, but I think that there is no question that the non-SS models are an improvement. I don’t care for the round taillights, as they don’t fit the angular, edgy look of the rest of the car. But the rear bumper is much less fussy, and the front end looks more upscale and I do like the angled up center of the upper grille. The SS model I am still getting used to. I think it’s improved, but they could have done a much better job than they did. Making the front end “all grille” is kind of lame cop out on actual good design–something brands from Audi to Toyota are doing these days. Still, I think the sinister look will work in person. 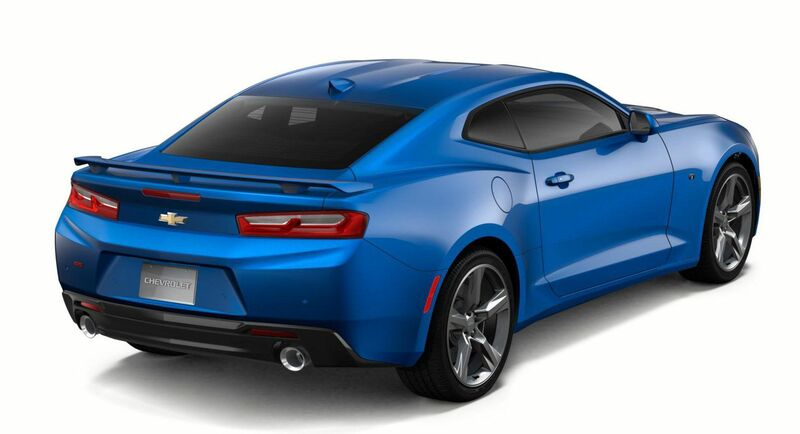 Ultimately, I want to see the Camaro shoulder line drop significantly so that it actually looks like the sports car that it is. It should be low-slung, like the 2nd-4th gen Camaros (basically every Camaro except the first 3 years and the last 8). I know that won’t happen with a refresh, but they could have gone with less blocky front and rear ends. Fingers crossed for the 7th gen. I still liked the RS package on the lower models but I do understand your point. I personally think the new face is just overdone. 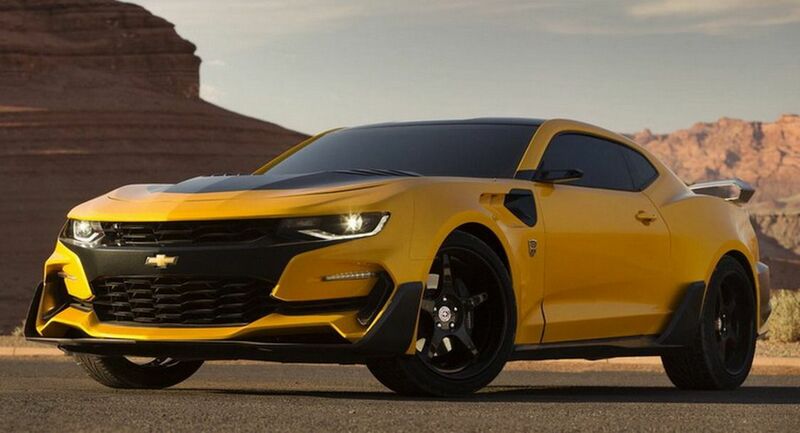 Again I didn’t care for it on Bumblebee so it doesn’t make me feel better that it’s design is not on all Camaro. If this car is still offered in yellow it is going to be some out there that’s going to by those autobot badges and go to town. To each their own but it’s still a no for me. Wow, how could they ruin it like that ?? The ‘old’ out going maro had a huge bottom feeder grill. Never liked that look. 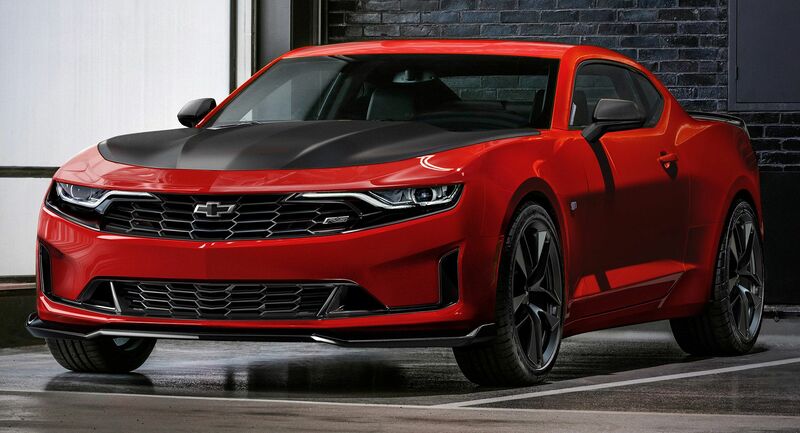 The resigned fascia for the 2019 model is defintely more akin to the original camero. Not a muscle car fan but always had a soft spot for the 69′ maro. My only dislike is with the headlights. They leave an awkward void just below where they level off. I think Chevy should have went…. I hate to say it…. full retro with circle head lights. That’s one thing the ugly challenger got right. why chevy always ruin facelifted camaros? Front is better in old car but rear is fantastic in the new model . But both are very good looking cars . Can’t choose particular one. As far as exterior is consern. I don’t understand how anyone in GM thought this front end looked good. It’s seriously hideous! 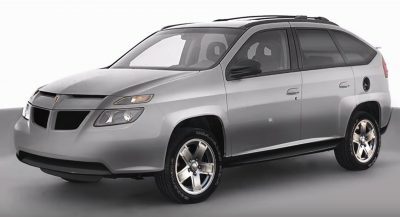 This just may be the worst looking front end on a vehicle that GM has ever come out with. Can we get a neither option? This poor car and it’s designers have an identity crisis. TBH the RS is growing on me slowly. I think it’s quite good. But the SS is just… I can’t, no matter how long I look at it, it’s just wrong. Chevy said all grilles are functional, so this may present a problem swapping an RS bumper onto the SS, but I hope it will be doable. Wow. This refresh is a mess. The 2016-18 design is far more coherent. What a waste of time and money this refresh was. The Camaro will continue to sell fewer cars than the Mustang. Even the very dated Challenger will continue to out-sell the Camaro. This refresh is a step in the wrong direction, for a car that continues moving in the right direction. 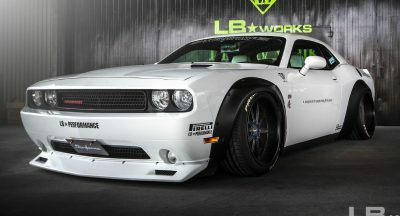 I would take the mustang over this because every time i would walk out to my car if I owned this, I would wan to puke. 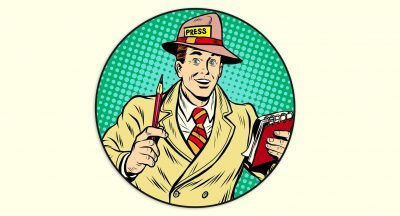 There was an article about why the American car companies have seen a shift to people turning to their trucks and SUV’s, and peopel point to it being a general trend. I would have to say its because their trucks and SUV’s also look 10 times better. It’s like they hire the most awful designers for their sedans and scratch their heads why no one will buy. its because they look like CRAP! The really eff’d up here. The new headlights are cool, the tail lights are just ok. But, the new front fascia treatment is hideous. Complete redo is needed, that goes for mustang too. You know that Chevy follows all these forums and must be shocked at the overwhelmingly negative response to the 2019 Camaro. I wouldn’t be surprised if they’re already not in retooling what “soft” parts they can rework and push back the intro. I keep going back to the RS and SS photos thinking they will grow on me but it gets worse rather than better. It’s like they watched the cartoon movie “Cars” for inspiration. The rear is better, the front is decidedly not. In the end it’s a win for the old one. People’s eyes are drawn to the bowtie on the bumper. IT’S ON THE BUMPER. Move the bowtie to the top of the RIGHT(correct) grill and it would look better. Let’s face it. Neither version is very good looking. The best modern muscle car available today is the Challenger. Why? Styling, styling and styling….This is why FCA sales remain strong for a 10 year old model. The Challenger is great until you need to turn. Then it’s like driving a hopped up family sedan. The front end is totally ugly, hideous, atrocious, an end of times nightmare!!! 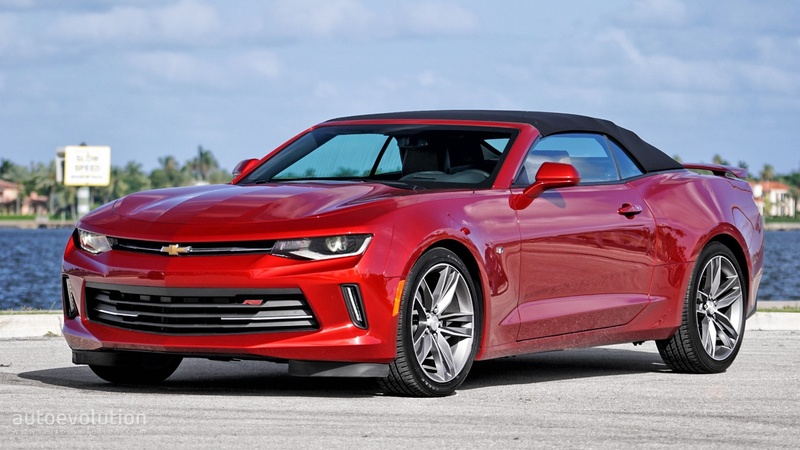 Obviously there are blind people designing Chevy Camaros…. Just kill this whole basic design and start over again, and make sure anyone and everyone who was involved with this and the previous generation car is kept away from designing the new one. The present car is a great chassis stuck under a hideous skin. And make the new one so you can actually use the trunk.